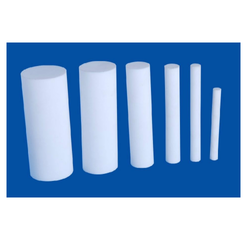 We are one of the leading manufacturers, suppliers, and exporters of high-quality PTFE Rod. These products are ideally suited for the manufacture of corrosion-resistant gaskets and seals. These products are manufactured using high-quality raw materials that are sourced from reliable vendors. 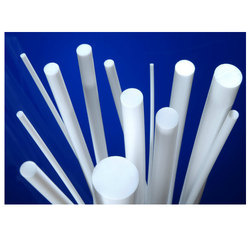 These products are highly appreciated for their insulating and chemical resistant properties. 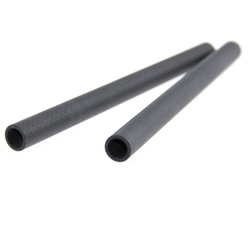 These products are self-lubricating material that provides a low friction coefficient. 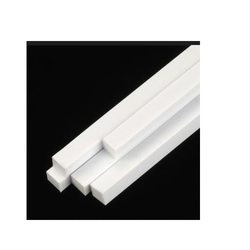 Looking for PTFE Rod ?